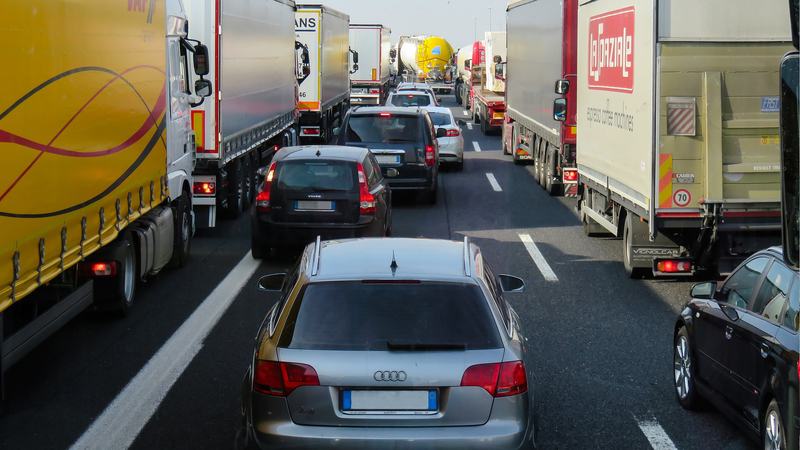 Listeners love to know what the traffic is doing, when a traffic report comes on they turn up the volume and listen out to hear if the traffic jam they're stuck in is featured! Having a commercial message around this content achieves strong cut through, and Time Saver Traffic does a great job with this. TST delivers up to the minute traffic reports all day across 8 NZME stations (as well as iHeartRadio) within Auckland, Wellington, Christchurch, Tauranga, and Hamilton. There is extended coverage during peak traffic periods. Sponsors receive a 8-10 word credits at the start of each report and 15 word credit at the end of each report spoken by the presenter. The credits are read live in the report so no jingles, strings, or client voices are possible. Client needs to supply credits, the Thursday prior to week of broadcast.